Regardless of whether you have a new home or an old one, if you do not have energy efficient windows, then you are paying too much for your energy bills. Save money and get aesthetically beautiful exteriors when you contact Access Windows & Glass, LLC. 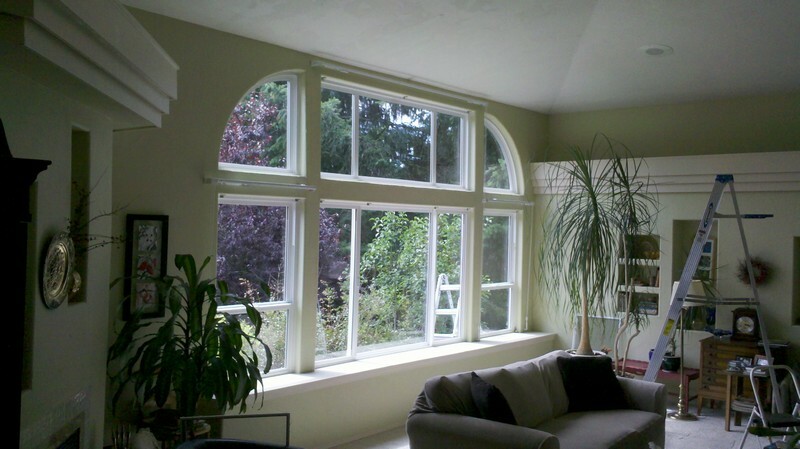 for a complete range of the best vinyl windows for your Auburn, WA commercial property. You can rest assured that the vinyl windows cost for your Auburn commercial windows will not be too much, as we have a wide range of these windows that suit all budgets. Many homeowners choose to install vinyl replacement windows in their Auburn home for aesthetic reasons. However, there are many other Auburn residents that are facing problems with their existing windows and want to upgrade to better quality vinyl replacement windows. 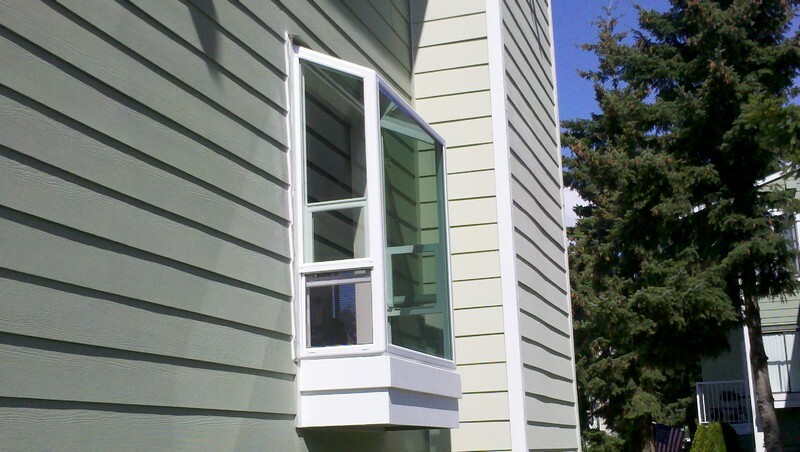 We assure you that we provide superior quality vinyl replacement windows installation in Auburn. You can rely on our skilled and experienced technicians for smooth and hassle-free installation. 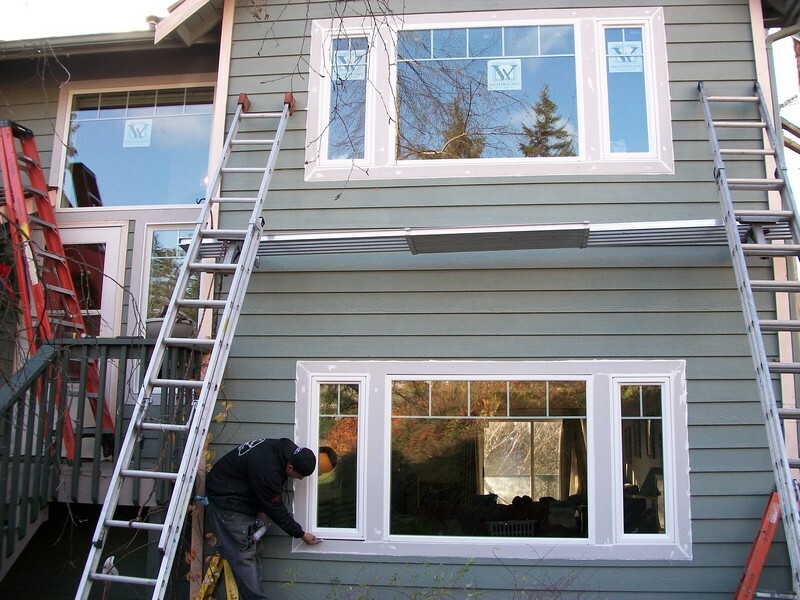 Why Choose Us to Install the Best Vinyl Windows in Auburn? With us as their company for the supply and installation of the best vinyl windows, Auburn residents need not worry about the price or quality of the material. We have built our reputation on providing only the best products and service to our clients. If you are looking to upgrade the windows of your home or commercial building to vinyl replacement windows and want the assistance of a reliable and reputed company that caters to Auburn, call us at 253-534-8200 today.